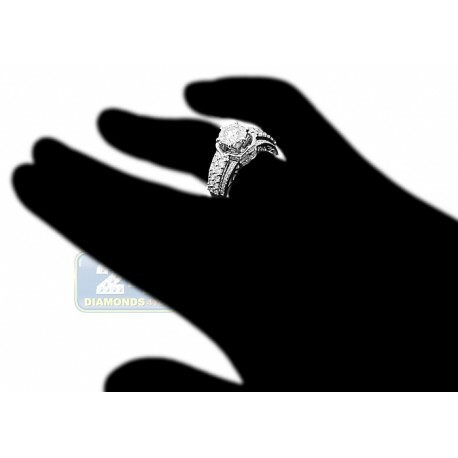 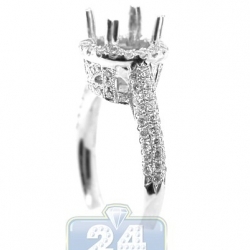 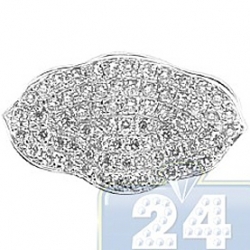 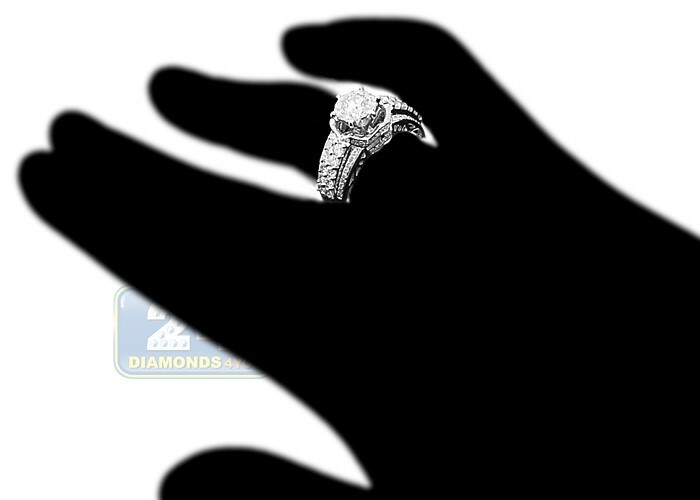 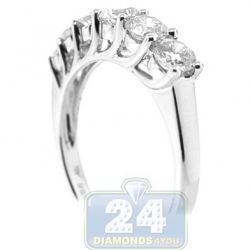 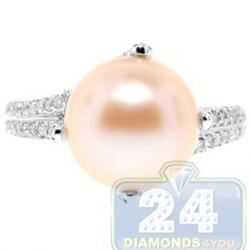 Show your sincere commitment with our gorgeous engagement ring! It captures the entire attention with the dazzling and never ending shine! 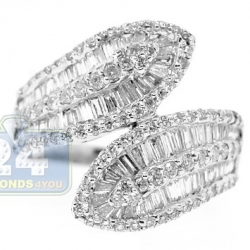 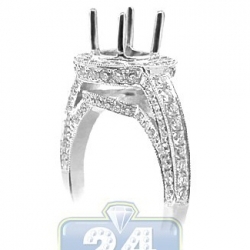 Absolutely amazing design features genuine icy white round diamonds professionally handset as a cluster in the center crown. 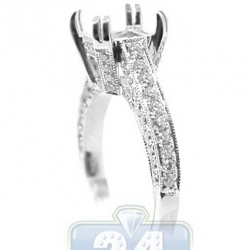 Dazzling brilliants decorate the antique styled shank as well. 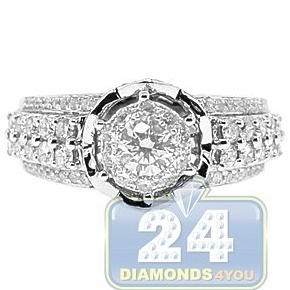 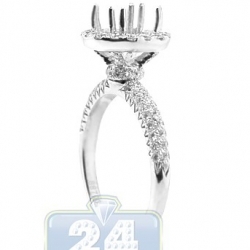 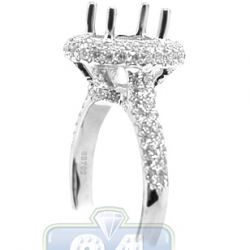 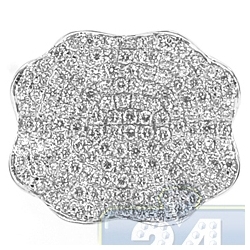 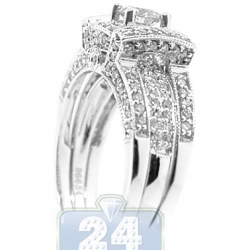 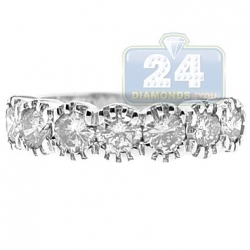 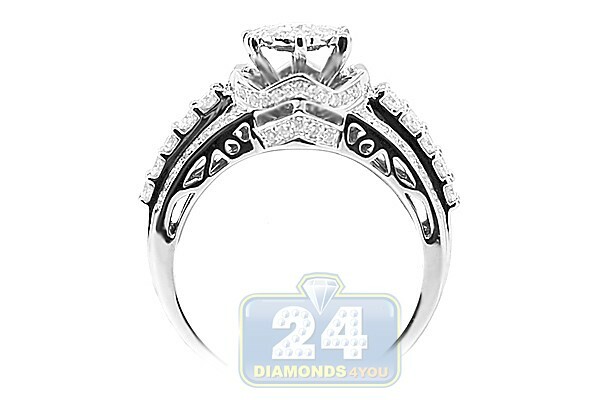 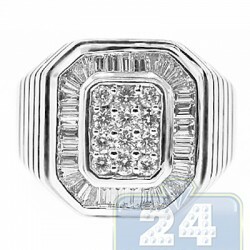 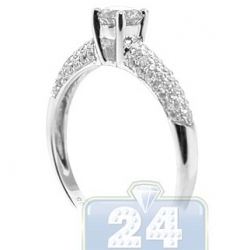 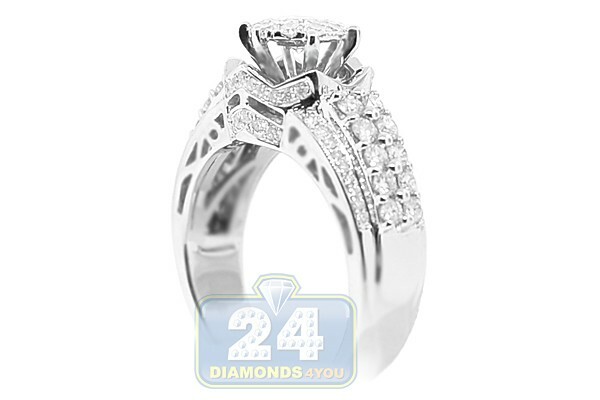 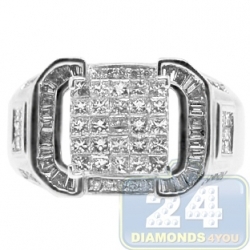 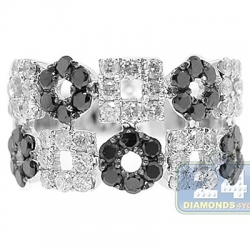 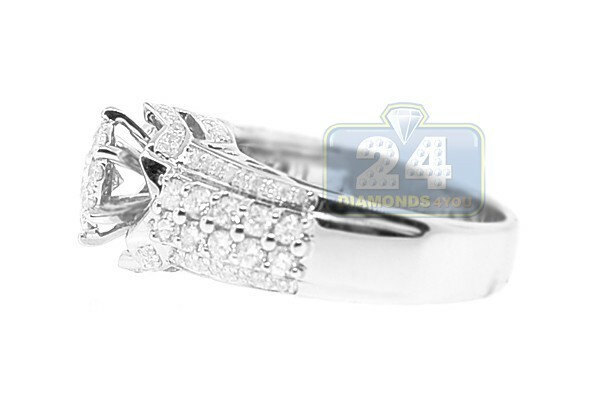 The actual setting is professionally crafted in cool 14k white gold with shiny polished finish.